If you live until you’re 80, you’ll experience 4160 Tuesdays. Sarah McCartney is filling hers making perfume. 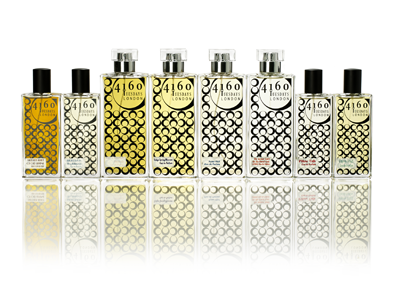 4160 Tuesdays is an irreverent fragrance house that hand makes each and every one of their evocative, storytelling fragrances in limited batches of 50-200 bottles. The result is niche fragrance at its very best, with scents inspired by places, people and certain moments, captured forever in the most joyful, uplifting and imaginative way.